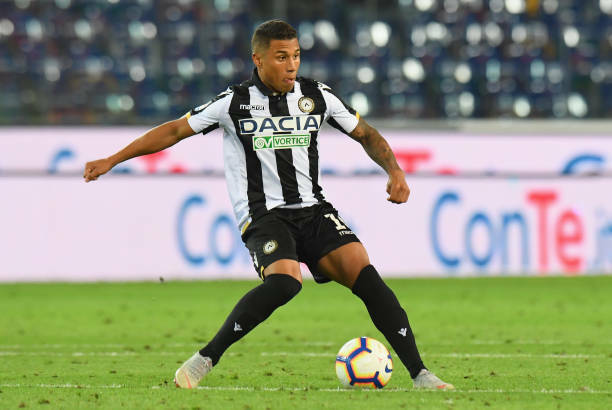 Despite thirteen appearances in Serie A, including the final minutes in the loss to Parma in the last round, Darwin Machis could find his future away from Udinese. There is strong interest from Malaga and Cadiz in the player and both clubs have already had conversations with Udinese. The talks will continue and the final decision on the future of Machis will come next week.